A Little About Listing With Me! Connect with Shelly S. Smith now. I am a native Phoenician with a diverse background that includes experience in marketing, sales and as co-owner of a luxury homebuilding company. Knowledge with a service-oriented attitude is what motivates me. Whether you’re a seller or buyer, my interests lie in PARTNERING with you to meet your goals and objectives. 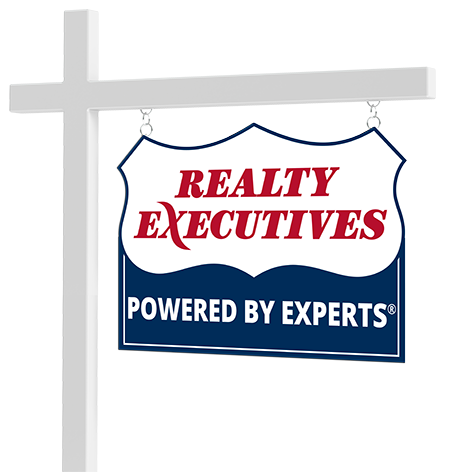 Please contact me; we’ll discuss your real estate needs and determine if we can work together to meet those needs.